European data protection authorities have given the European Commission and national governments three months to come up with an alternative to the Safe Harbor agreement swept away two weeks ago by a ruling of the Court of Justice of the European Union. But any new agreement must protect the personal data of European citizens from massive and indiscriminate surveillance, which is incompatible with EU law, the data protection authorities making up the Article 29 Working Party said late Friday. Since the CJEU ruled on Oct. 6 that the Safe Harbor agreement between the Commission and U.S. authorities did not offer necessary legal guarantees, businesses that relied on it for the transfer of their customers' or employees' private personal information from the EU to the U.S. have been doing so in something of a legal vacuum. The High Court of Ireland triggered the CJEU's ruling by referring some matters of law to it in a case pitting an Austrian Facebook user, Maximilian Schrems, against the Irish Data Protection Commissioner. Schrems had complained that, in the light of the revelations of Edward Snowden about the U.S. National Security Agency's surveillance of data held by U.S. companies, Facebook's handling of his personal information did not meet EU legal requirements. 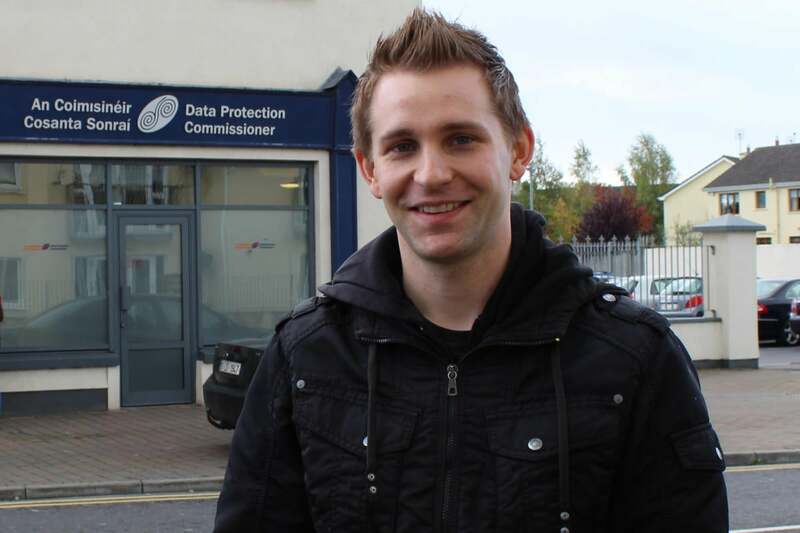 Schrems appealed to the Irish high court after the DPC dismissed his initial complaint. With the CJEU's ruling now in, that case is set to continue at the high court on Tuesday, according to Schrems. EU law allows such information to be exported only if it can be guaranteed the same privacy protections as the data enjoys within the EU, and provides for a number of ways to provide those legal guarantees. The Safe Harbor agreement was one such, covering all transfers of data by companies that certified they met its requirements. However, the CJEU determined that the agreement, while binding on the activities of companies, imposed no such restraints on the behavior of U.S. law enforcers or intelligence agencies. For the authorities making up the working party, countries where state authorities have powers to access information beyond what is necessary in a democratic society are not safe destinations for the export of personal data. In the absence of a replacement agreement, companies must resort to time-consuming and potentially expensive ad-hoc legal arrangements, such as model contract clauses or binding corporate rules, or refrain from transferring personal data. The working party members consider that those arrangements may still be used while they complete their legal analysis of the CJEU's decision. In the wake of Snowden's revelations, the Commission had already recognized that the Safe Harbor agreement did not offer sufficient protection from surveillance, and had begun negotiating new terms with U.S. authorities. If no new agreement has been reached by the end of January, the working party warned, its members would consider coordinated enforcement actions to ensure companies complied with EU data protection requirements. Companies still relying on the old Safe Harbor agreement are now acting unlawfully, it said, adding that they should consider what technical or legal steps they need to take to protect the personal data they handle.